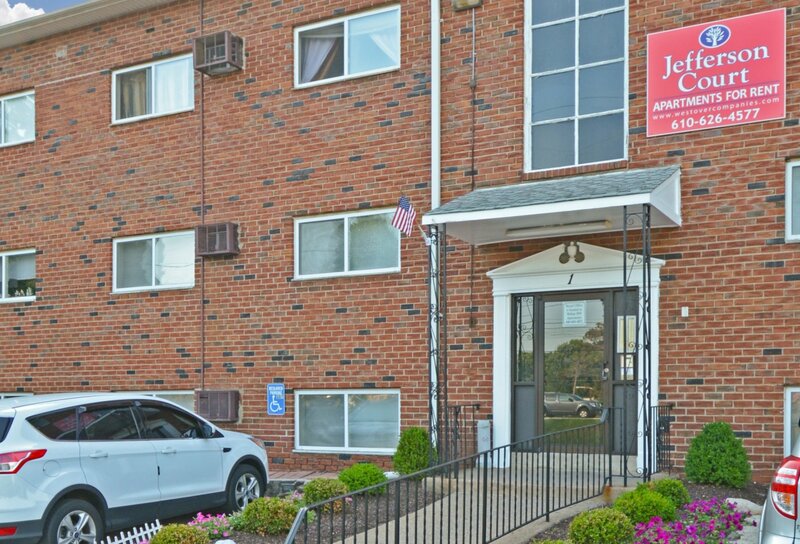 Welcome Home to Jefferson Court Apartments! 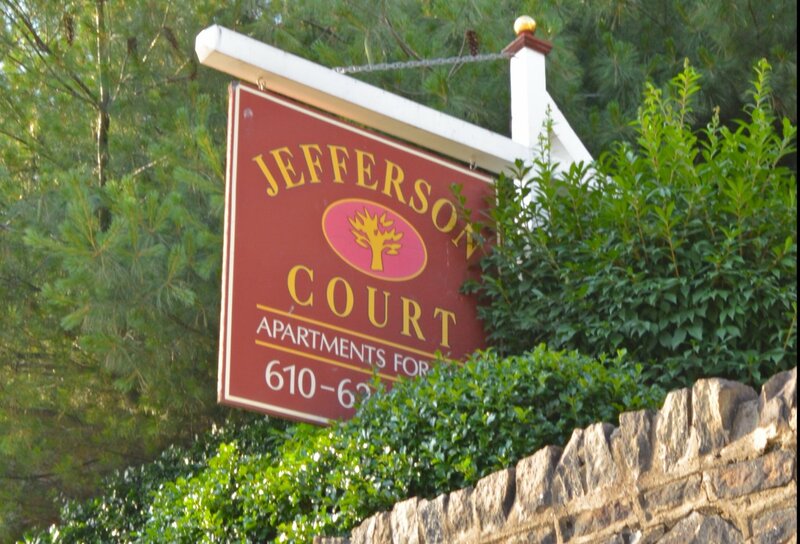 Down the road from Center City, Philadelphia is Jefferson Court Apartments. 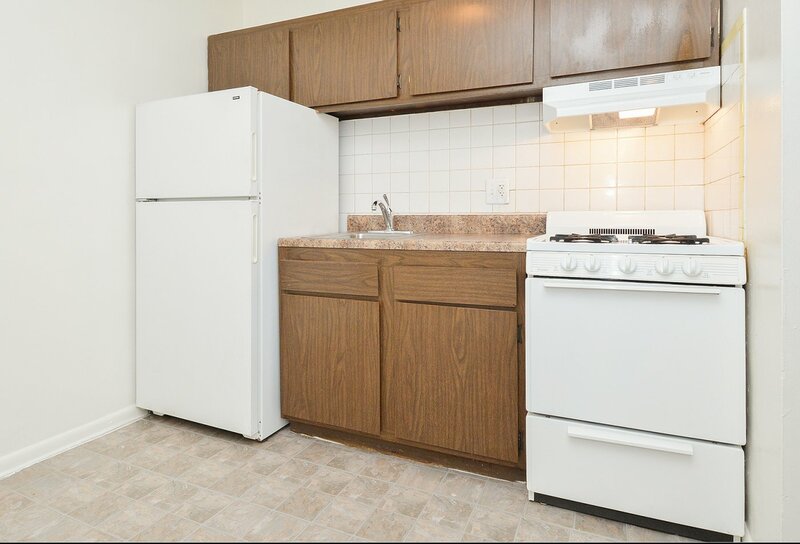 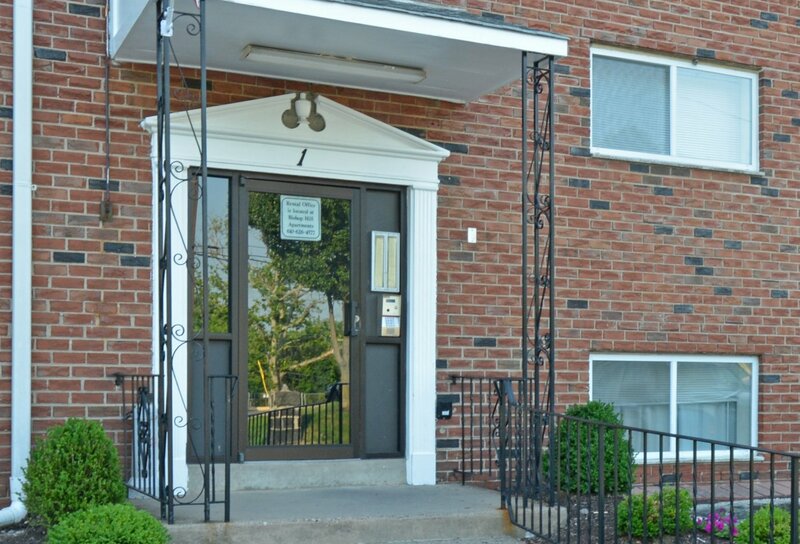 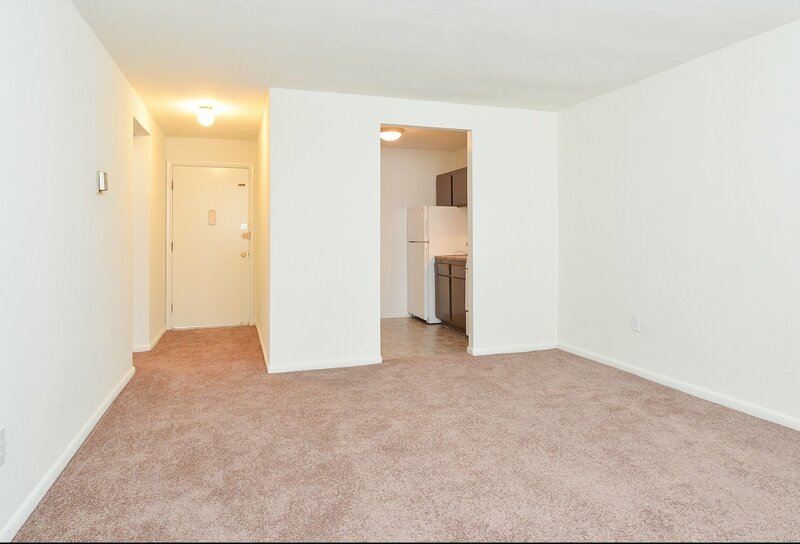 Featuring one bedroom floor plans with a plethora of amenities such as in-unit air conditioning and pet friendly community, Jefferson Court combines convenience and comfortability to make your apartment home as enjoyable as possible. 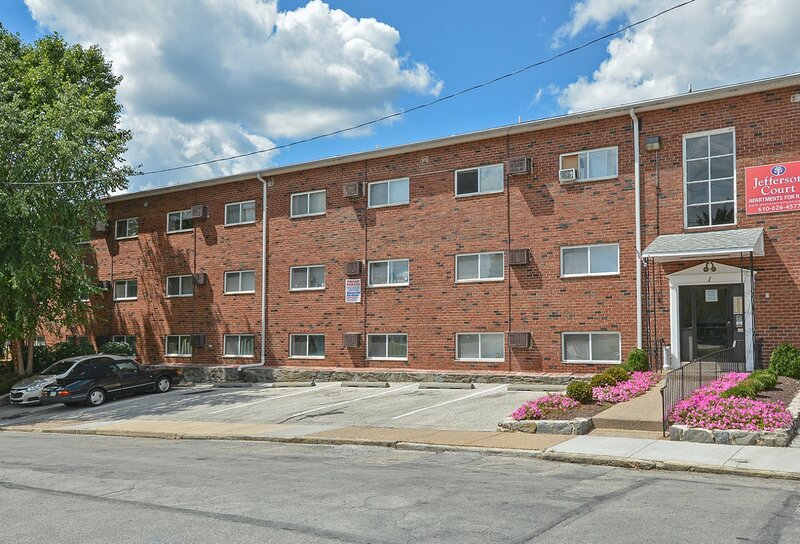 Contact our team today to see Jefferson Court for yourself!